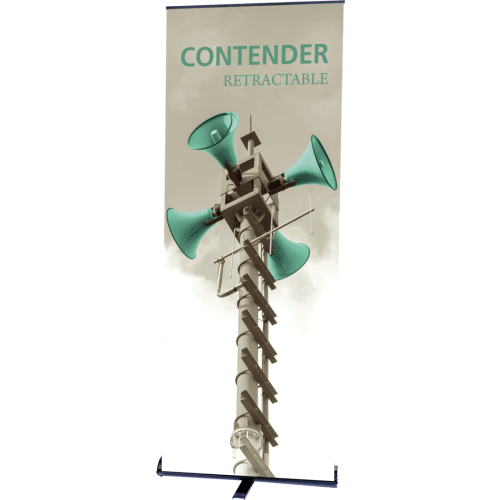 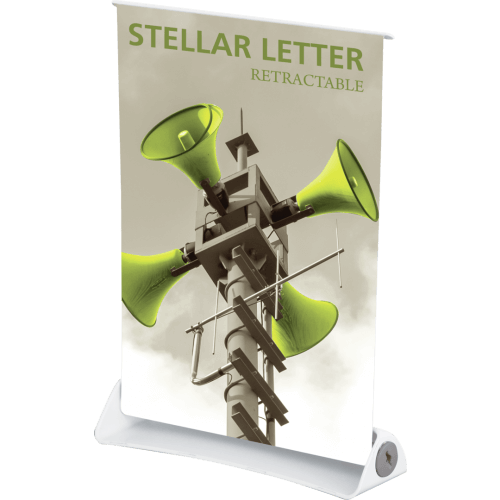 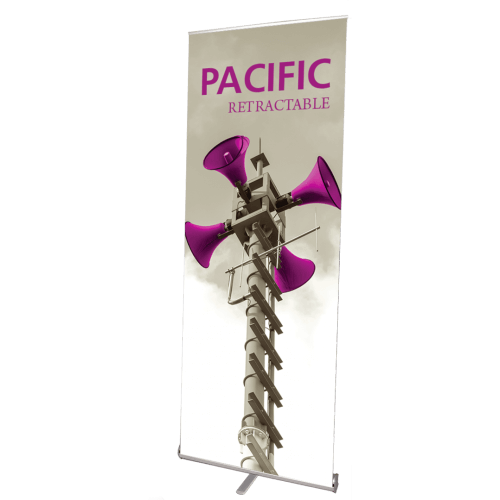 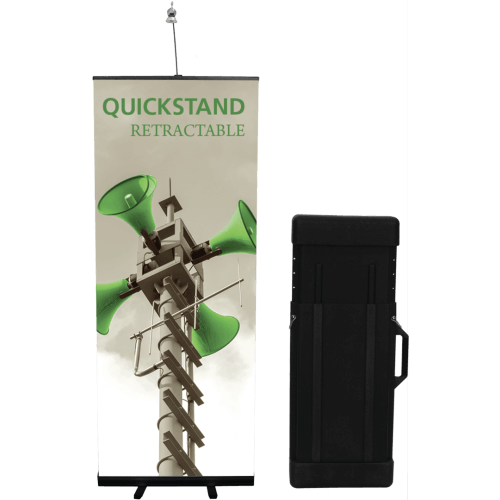 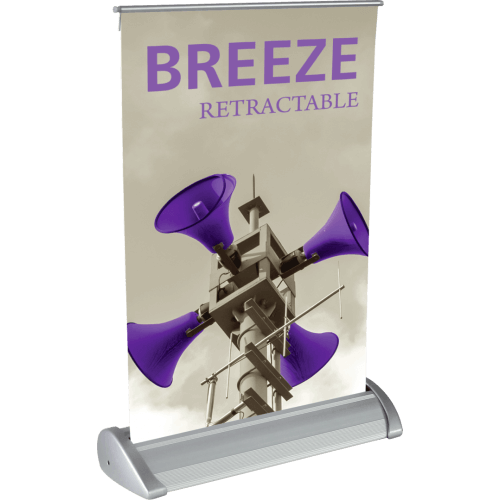 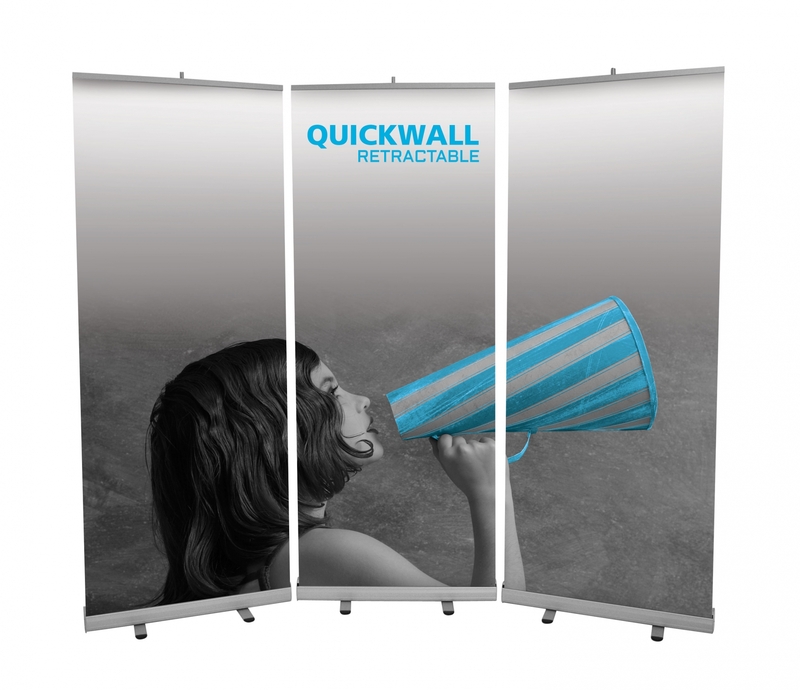 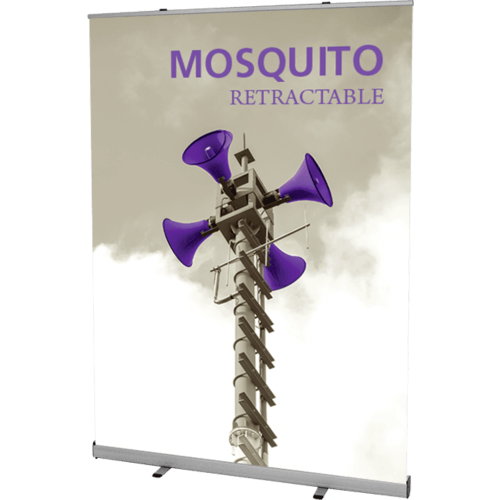 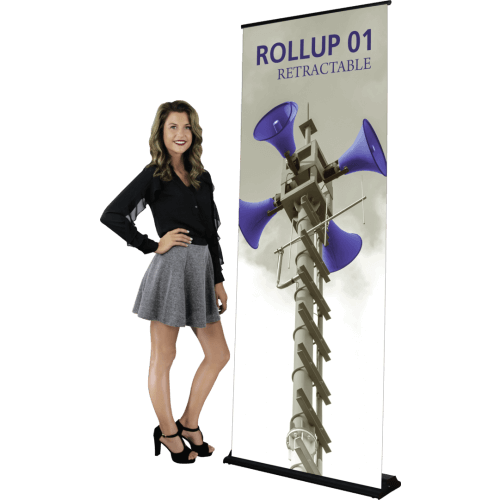 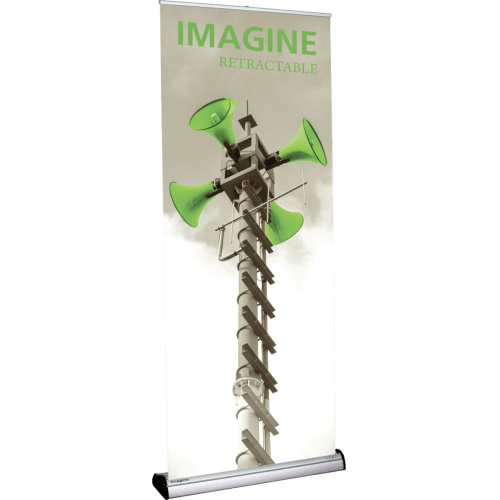 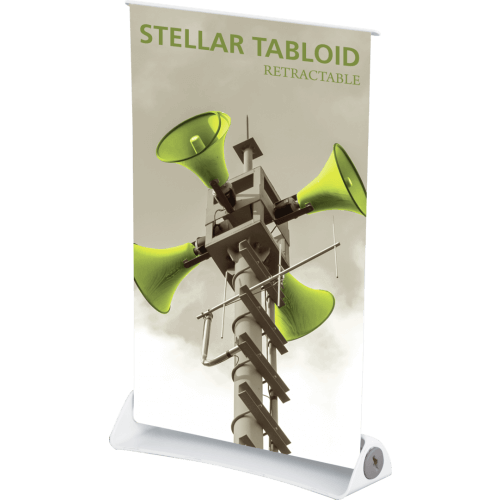 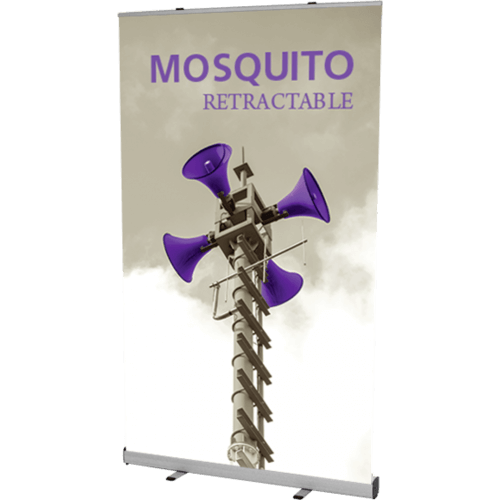 A budget Banner stand from Thompson Kerr Displays provides you with a quality trade show display at a reasonable price. 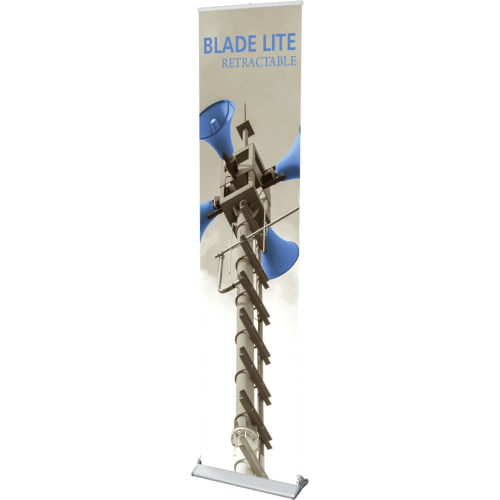 Our economy and budget banner stands are the right choice for companies attending their first trade show, on a tight budget, or companies that only attend a few trade shows a year. 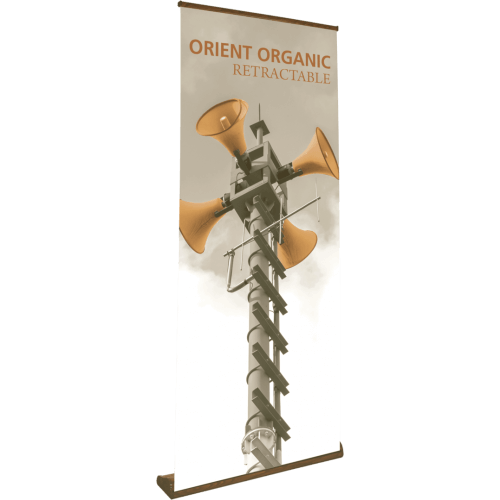 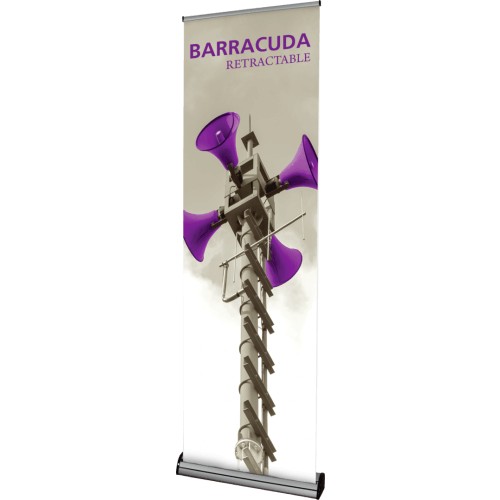 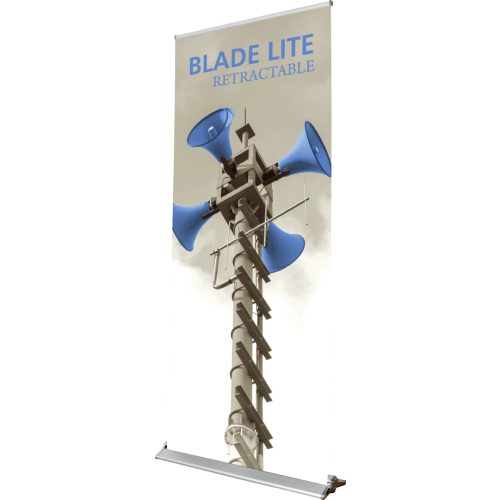 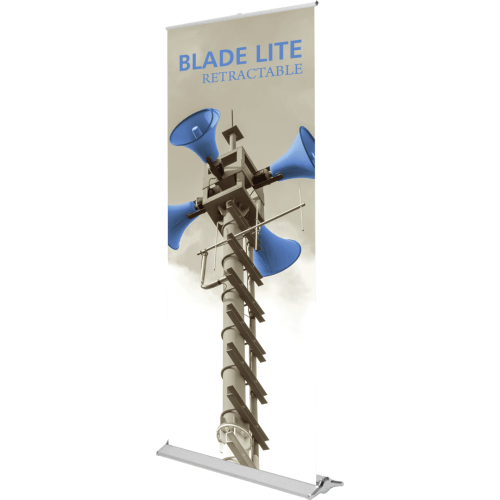 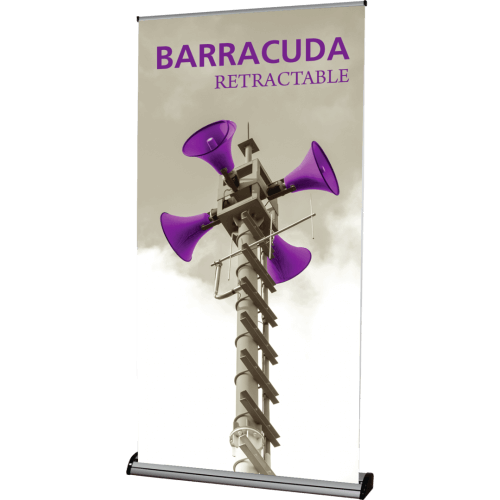 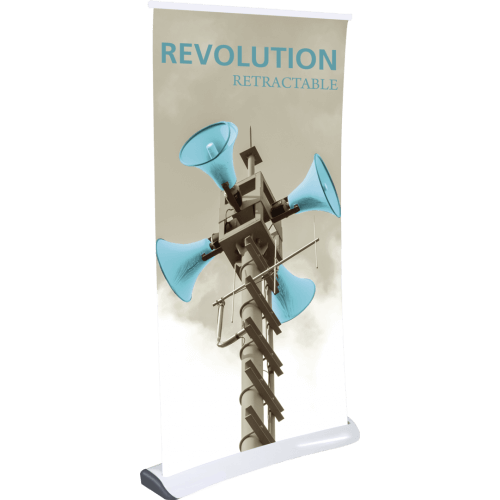 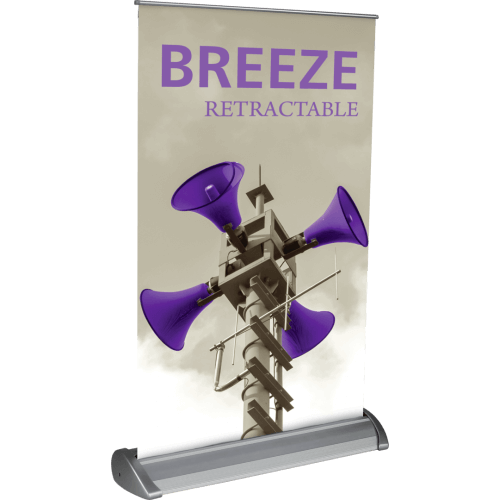 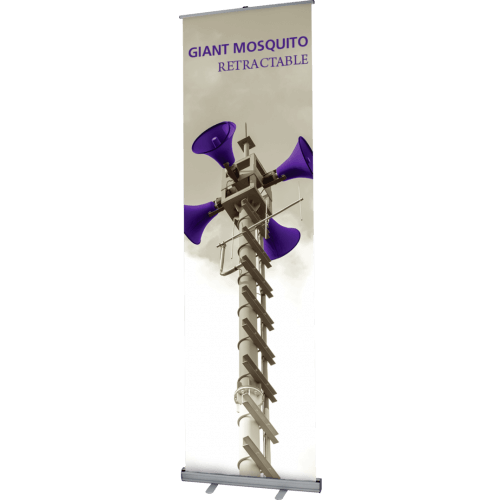 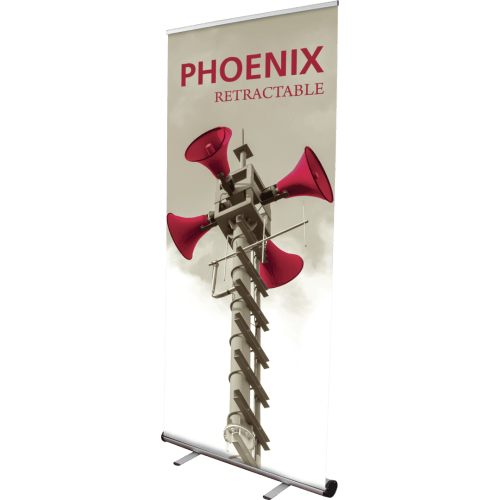 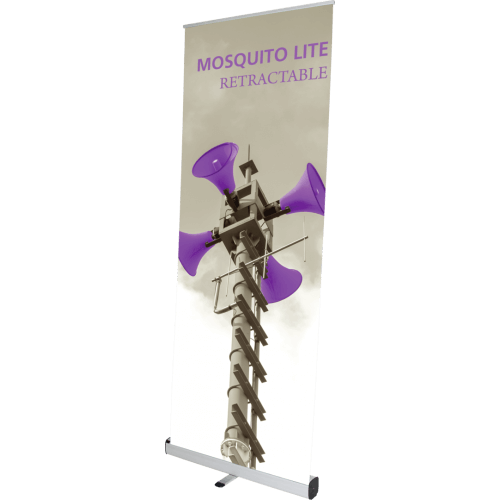 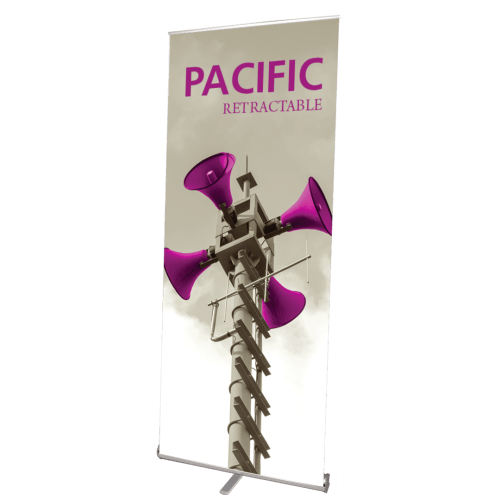 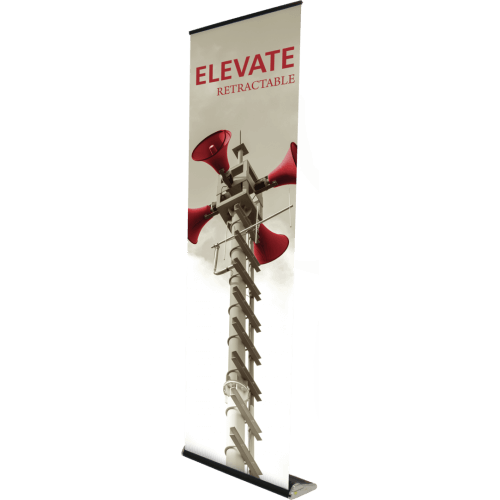 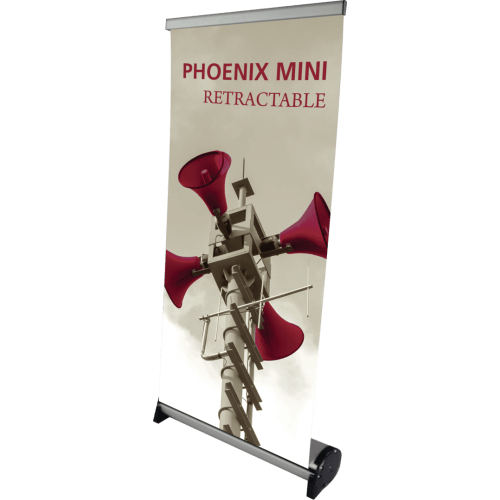 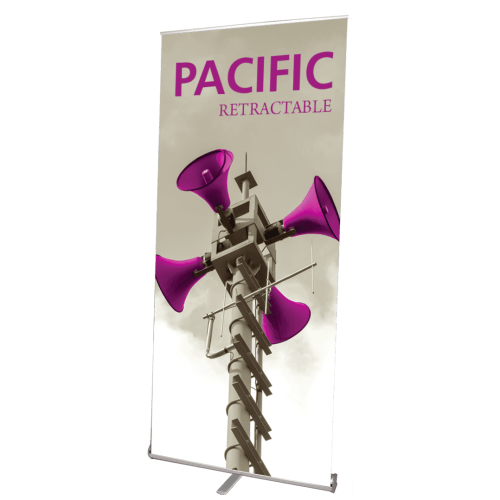 Our discount budget banner stands allow a company to customize the display to their specifications while keeping costs low.